There’s an air of familiarity to much in Gang Stor y , from the dull title down (in its native France it went by the far more evocative Les Lyonnais ). Whole sequences are cribbed from greater films, The Godfather in particular, and much of its French-crims-in-period-‘taches schtick feels like an echo-chamber version of Mesrine . 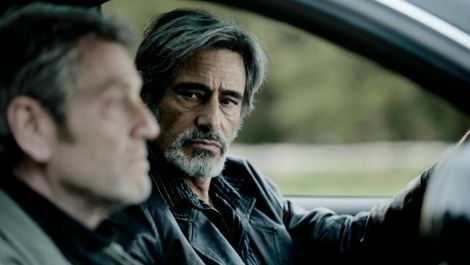 It’s a pity, because the true story at its centre – about the most audacious gang of thieves in France’s history – is good meat, and the time-jumping narrative following one man’s rise to the top and his sidekick’s transition from right-hand-man to liability promises much. Sadly, though, there are just too many moments of déjà vu to truly satisfy.